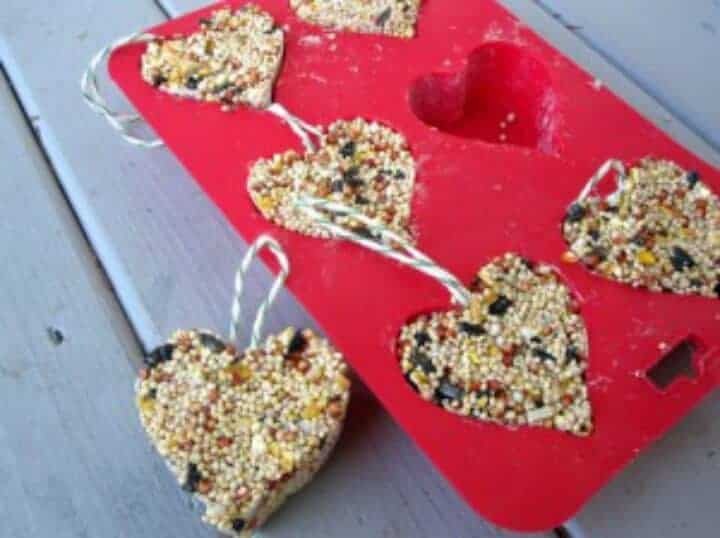 These are so cute and my kids would love to watch the birds out our kitchen window. Find instructions here. We can all use some more school supplies this time of the year! Find printable here! 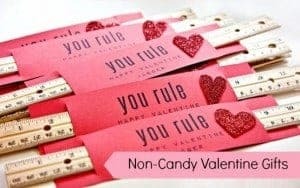 These are so cute and the kids go ga-ga over these straws! 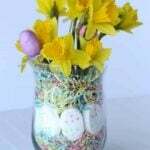 Find the how-to here! 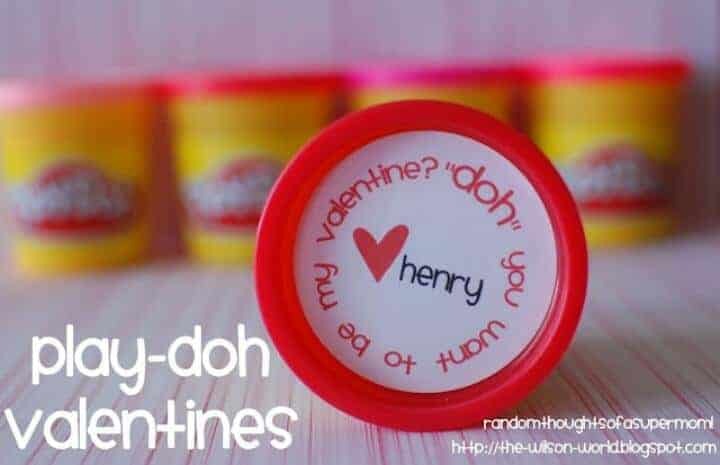 Love those little cans of Play-Doh! 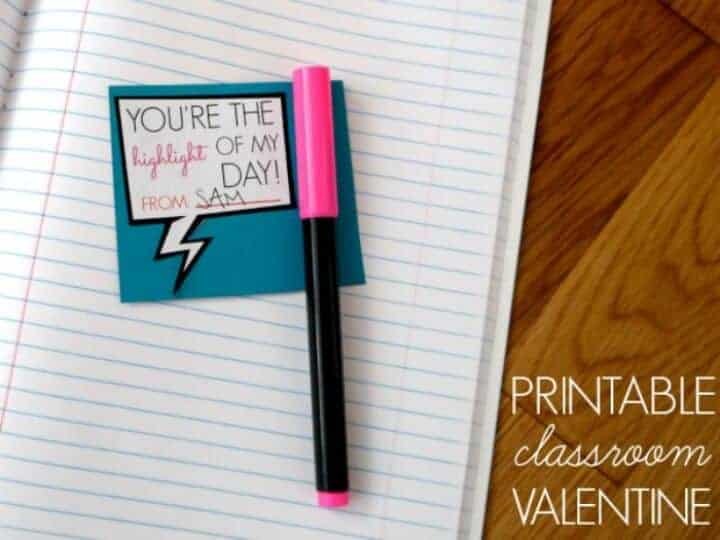 Such a cute printable for the top! Find the printable here! 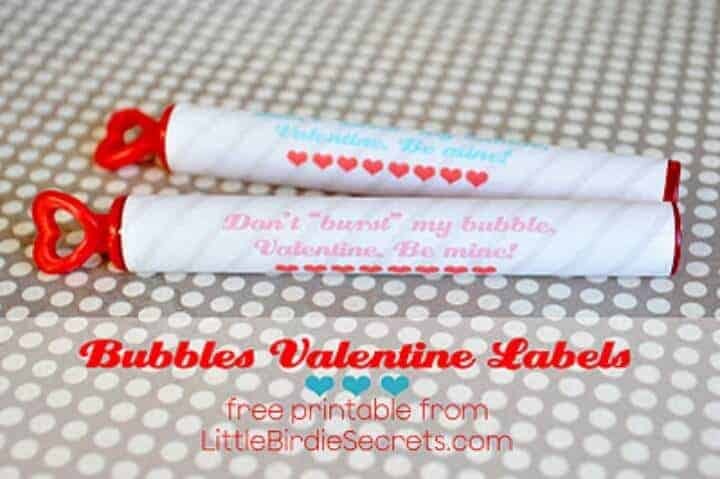 Don’t burst my bubble, be my Valentines! 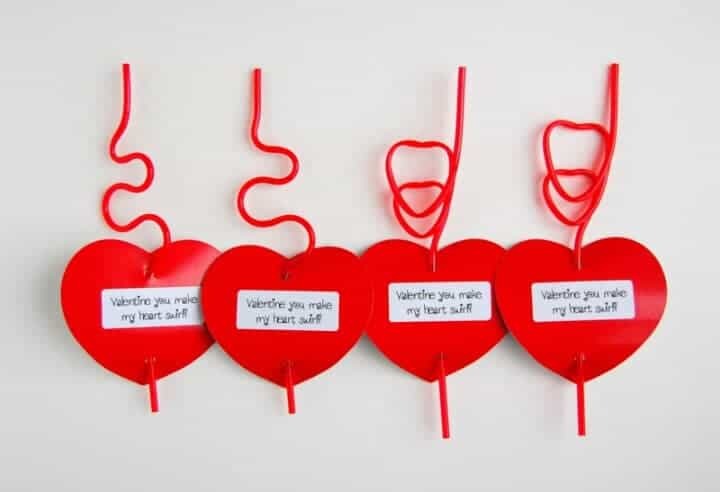 So cute – get the free printable here! 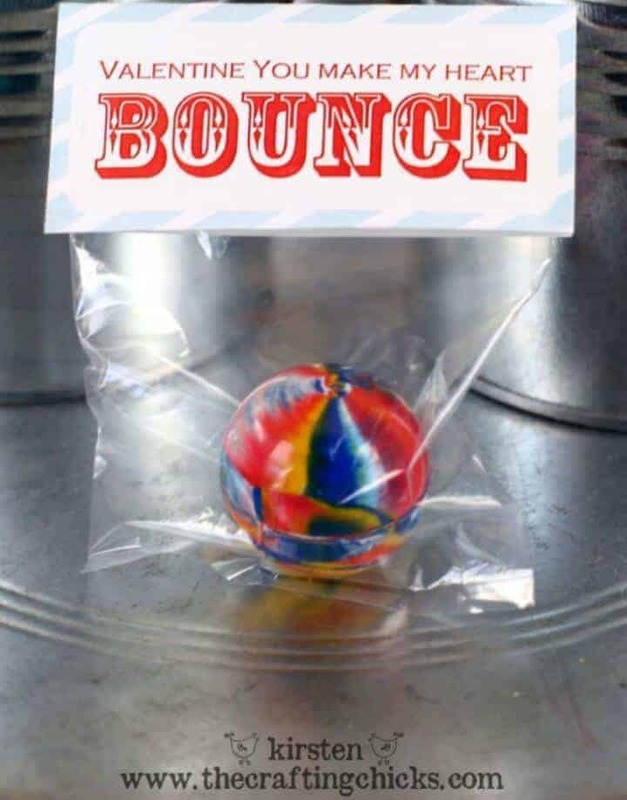 What kid doesn’t love a new bouncy ball?? Find the instructions here! How fun is this??? 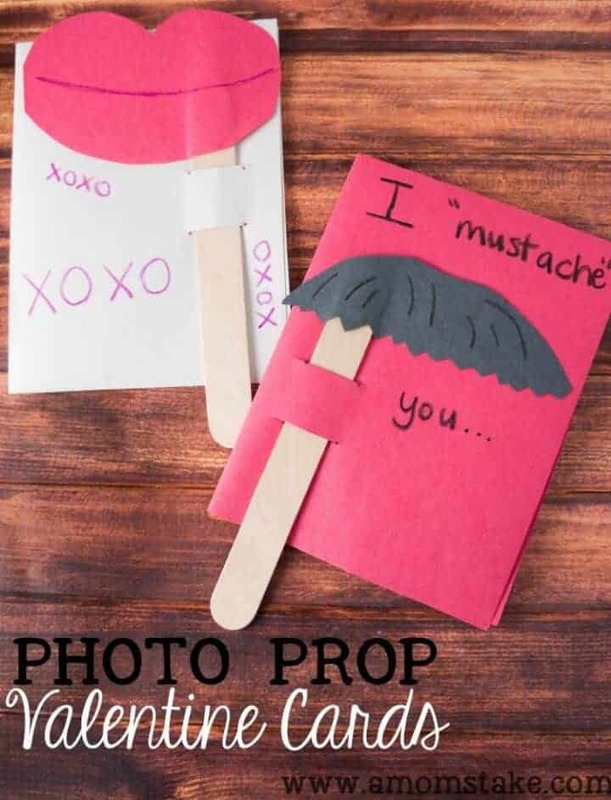 What a great idea – then take adorable pictures! 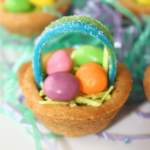 Click here for the how-to! 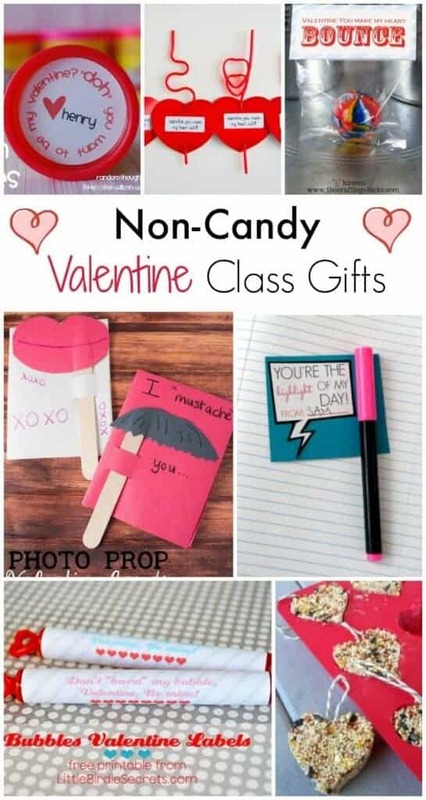 I have some other great non candy Valentines ideas for your child’s class – be sure to take a look! Sharing on Facebook – not that they show my fans anything these days :). Adrienne – TOTALLY feeling your pain! !